Parle is a leading global manufacturer of machines for tablet and capsule printing, tube filling and bottle packaging. In the US, DJA acts as its distributor. DJA Pharma VP and general manager Rusty Nelson speaks to us about these high-performance machines and their capabilities. Parle's Tamprint 300 features super-fast technology capable of printing 300,000 tablets an hour. Parle's Induction Sealing Machine is used to close bottles once filling is complete. The PK 120 AL / PL / Combo Linear is a versatile filling machine capable of processing 60 tubes a minute. Indian company Parle was established in 1974 to manufacture tablet compression equipment. To ensure its growth continued, the company built partnerships with pharma engineering firms across Europe and South Korea. A joint venture with Kovai Machinery later enabled Parle to move into high-speed filling and cartoning machines. Having started out providing solutions for the pharmaceutical industry, Parle has since expanded into the food and cosmetic markets. However, it was its joint venture with Elizabeth Carbide in the US that significantly enhanced Parle’s global reach, offering machines for blister packing and tablet compression. It was through this partnership that brought Parle to the attention of Rusty Nelson at DJA Pharma. 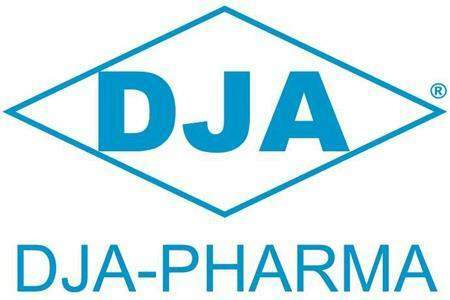 DJA Pharma now acts as a distributor for Parle machines in North America. “I was originally working with Elizabeth Carbide on some joint ventures. And I knew of Parle through them because Parle has a joint venture with Elizabeth Carbide here in the United States,” Rusty explains. “I went over to Parle and sat down and chatted with them and also with Elizabeth. I talked to them about us being their distributor. “So really, in effect, Parle, Elizabeth and myself are all kind of intertwined, which gives me an advantage. I don’t have to try and sell and service tablet presses. If the customer needs a tablet press, I’ll just get on the phone to Elizabeth Carbide. “Once again, it’s connections. To be the one-stop shop. Would I get the sale? No. But am I providing something to the customer that they need? Yes. 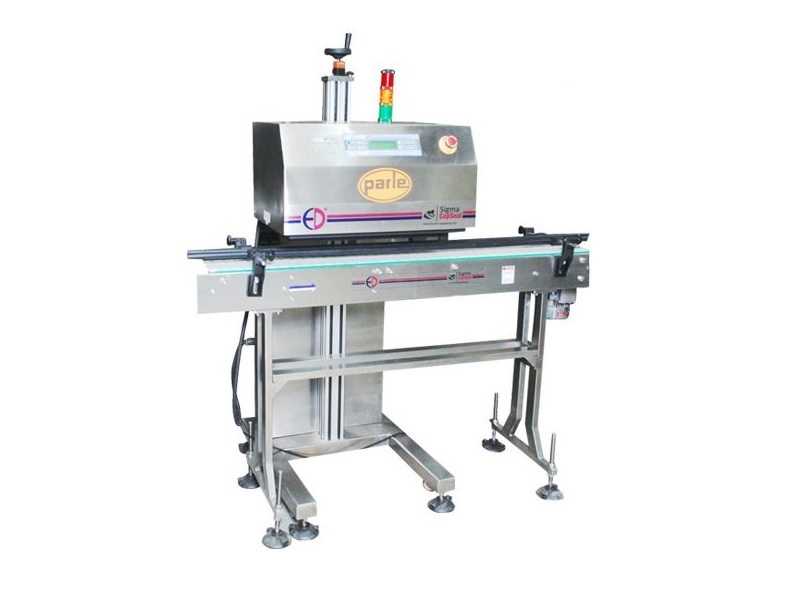 Parle offers an extensive range of bottle packaging machines for counting and bottle filling for tablets and capsules. 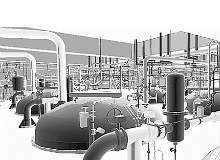 These cover almost every requirement for pharmaceutical batch production, from capping and induction sealing to labelling, bottle outserters, and cotton inserters. After bottling, the Count Verification Machine provides reliable checks to confirm that a batch total is correct. Its operation is controlled by a touchscreen interface. Production information is available on the screen during operation, with a summary printout provided afterwards. The PCP-60S Semi-Automatic Cartoning Machine has been designed with efficiency in mind. 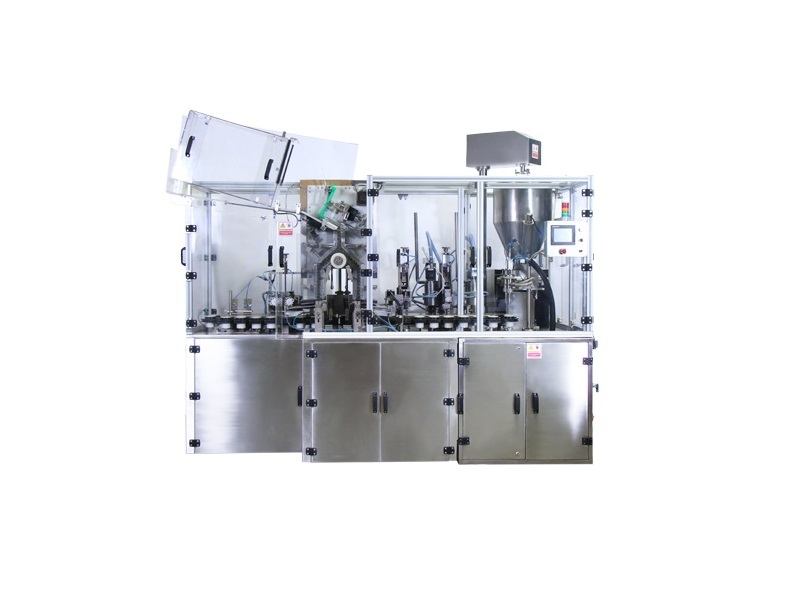 It can be used for bottles, blister packs, pouches, tubes, sachets and vials. For vials, there is also the option of auto-feeding. It has a mechanical speed of up to 60 cycles a minute and is easy-to-maintain. The tablet and capsule printing machines DJA distributes from Parle have all been designed with precision in mind. Machines can be customised to meet exact requirements for tablets of any size, as well as hard and soft gelatine capsules. For large-scale production, Parle’s Tamprint 300 is a high-speed tablet printing machine that has an optimum processing speed of approximately 300,000 tablets an hour. 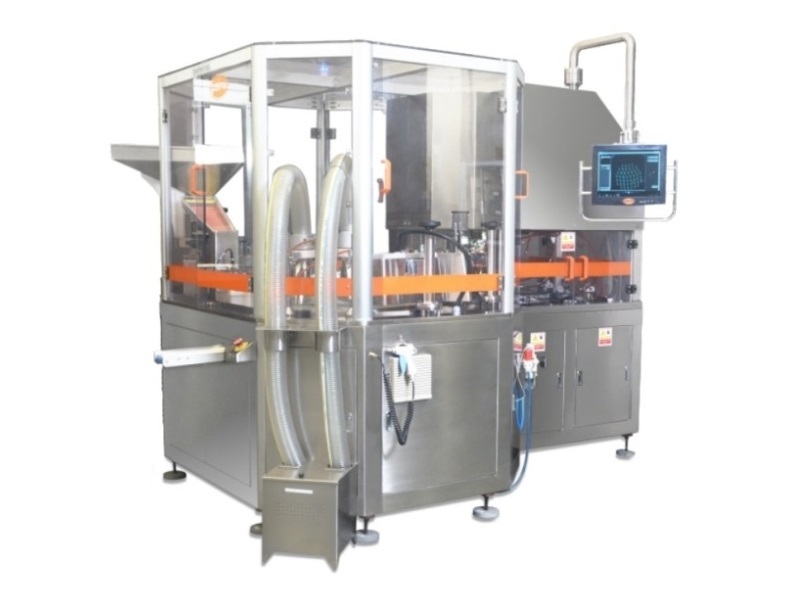 With production requirements on a smaller scale, the PPT 321 is capable of achieving an output of 85,000 an hour of caplets and tablets, with an hourly capacity of 75,000 for hard and soft gelatine capsules. The PPT 25 I tablet and capsule printing machine emits no noise due to its silent drive transmission. 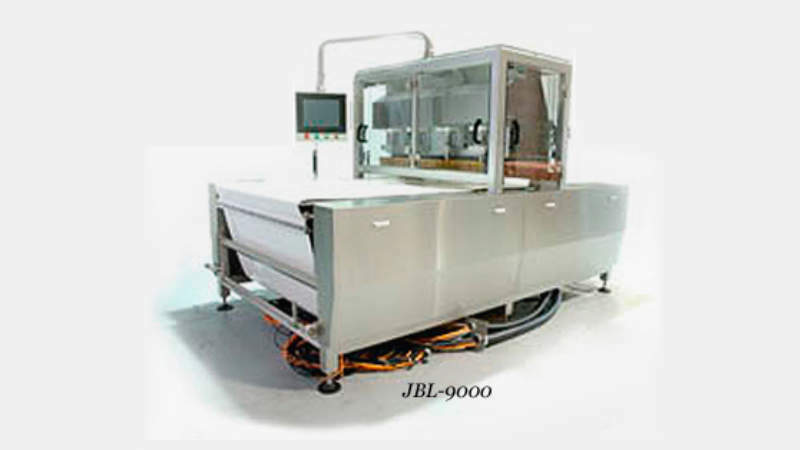 For gelatine capsules, it has an output of 55,000 an hour, with an hourly processing rate 65,000 for tablets or caplets. Tamprint 60 has a top speed of printing 60,000 tablets an hour, with an output of approximately 15 to 25 cycles a minute. It can be adjusted to print on tablets or capsules of any shape or size, with ink applied to an exact point and then drying quickly due to the machine’s infrared heater. 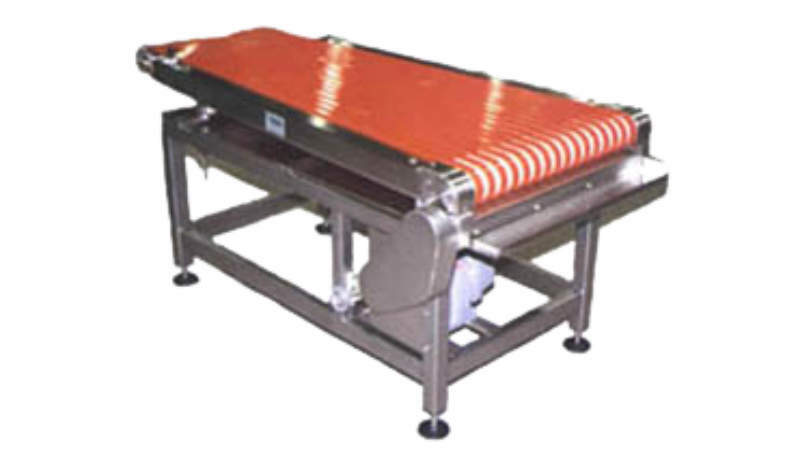 Parle’s tube filling machines are made to be efficient and easy-to-use. 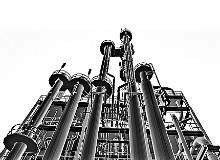 They are used throughout the pharma and cosmetics industries to fill tubes made from both plastic and aluminium. For example, the PK 30 AL-SH and 30 AL-DH is a cost-effective, fixed speed machine for tube filling and sealing. The semi-automatic machine is capable of filling 35-75 tubes a minute. While PK 30 PL-A is a versatile machine that can be used for a diverse number of filling requirements. It can achieve a top speed of 45 tubes a minute, which is dependent on the size of the containers and type of products being processed. For tube filling and sealing, the PK 30 PL/Combo is a fixed-speed machine that can achieve output rates of 45 tubes a minute. It is intended to be used for plastic, plastic laminate and aluminium laminate tubes with a maximum diameter of 50mm diameter and total filling volume of 250ml. The unit has been designed for manual feeding of tubes, which are then automatically filled and sealed. In addition, the machine automatically codes tubes in the seal section, performing trimming where necessary before discharge. All Parle machines distributed by DJA have first been inspected by Rusty Nelson. “They’ve got their full packaging line for bottles and it’s got all the machines you would need for whatever it is you’re looking for – and their speed,” he adds. “But they’ve also got their tablet and capsule printing machines, which are quality. Machines also have vision inspection on them, to reject any tablets that aren’t printed properly.